Hear from Luis Dibos, M.D. : What you should know about Aortic Stenosis. Luis Dibos, M.D. is a board-certified thoracic surgeon and Medical Director of Cardiothoracic Services at Bayfront Health Port Charlotte in Charlotte County, FL. 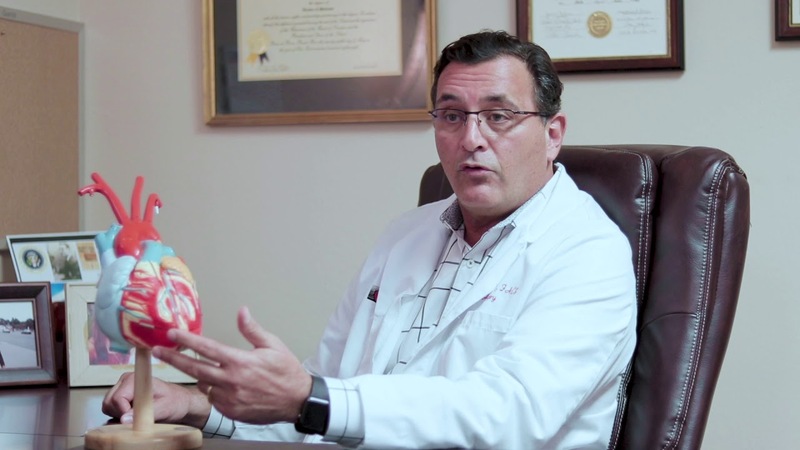 Since 1996, Dr. Dibos has performed over 6,000 cardiac surgical cases including complex aortic surgery, minimally invasive valve surgery and off-pump coronary bypass surgery. He has also been involved in over 100 transcatheter aortic valve replacement (TAVR) procedures. Dr. Dibos received his medical degree from the Ponce School of Medicine in Ponce, Puerto Rico, and completed his fellowships at the Cleveland Clinic in Ohio and State University of New York in Syracuse, NY. For more information and to request an appointment, visit http://bit.ly/DrDibos.